Objective: Various studies have convincingly shown the beneficial effect of ketogenic diet (in which the daily consumption of carbohydrate is less than 20 grams, regardless of fat, protein and caloric intake) in reducing weight in obese subjects. However, its long term effect on obese subjects with high total cholesterol (as compared to obese subjects with normal cholesterol level) is lacking. It is believed that ketogenic diet may have adverse effect on the lipid profile. Therefore, in this study the effect of ketogenic diet in obese subjects with high cholesterol level above 6 mmol/L is compared to those with normocholesterolemia for a period of 56 weeks. 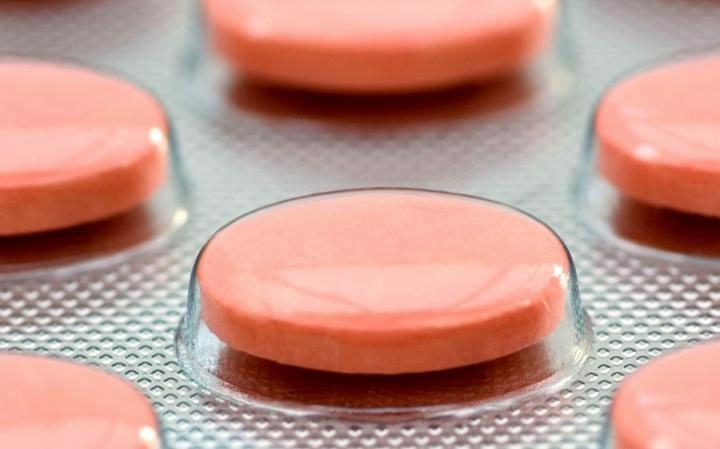 Three papers on clinical trials with statin drugs, published in 2004–2006, imply that the observed improvement in selected trial endpoints result from gross reductions in serum total cholesterol (TC) and cholesterol carried by low-density lipoprotein (LDL-C), despite evidence to the contrary, which was not cited in these papers. Saturated fat is the main dietary determinant of LDL “bad”cholesterol. Intake of saturated fat in most European countries is above the 10% limit recommended. Diabetics appear to be more sensitive to dietary cholesterol than the rest of the population. Eggs, offal and shellfish are particularly high in cholesterol. Trans-unsaturated fatty acids (often found in manufactured confectionery products and some margarine) and N-6-polyunsaturated fatty acids raise plasma LDL cholesterol. Trans fatty acids also lower HDL “good” cholesterol. Diets low in saturated fat and high in carbohydrate or enriched in mono-unsaturated fatty acids with a cis-configuration lower serum LDL. eg cashew nuts, hazelnuts, almonds, herring, salmon, pilchards, mullet, peanut butter, olive oil, rapeseed oil, goose fat and avocado. N-3-polyunsaturated fatty acids are found in foods such as oil-rich fish such as mackerel, herring, sardines, pilchards, trout, and mullet. N-3-polyunsaturated fatty acid supplements have been shown to lower plasma triglyceride levels in type 2 diabetics but they raise serum LDL levels. Reduced fat diets when maintained over the long term, can help to bring about a modest weight loss and an improvement in dyslipidaemia. Regular use of foods with fat replacers or substitutes is safe and may help to reduce saturated fat and cholesterol intake, but will not reduce total energy intake or weight. Less than 10% of energy should be from saturated fats. If the serum LDL is greater than 2.60 mmol/litre this should be reduced to less than 7%. If weight loss is desirable or replaced with either carbohydrate or mono-unsaturated fat if weight is to be maintained. 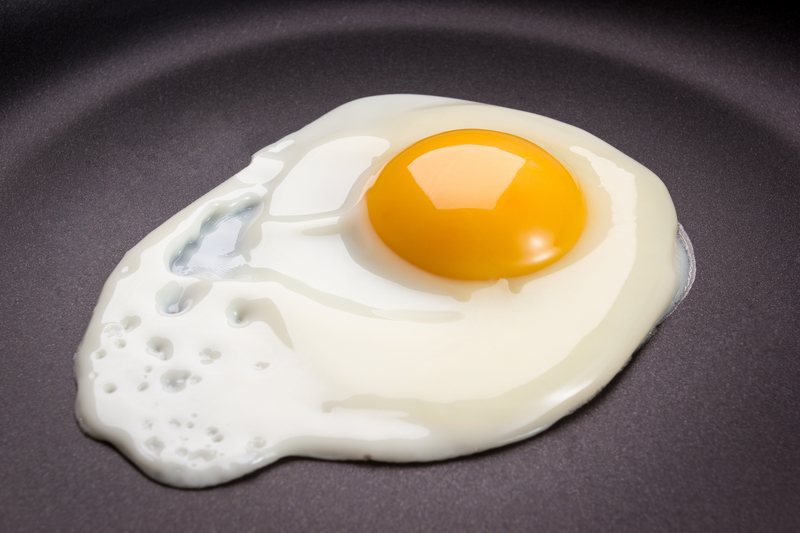 Dietary cholesterol intake should be less than 300mg/day. If the serum LDL is greater than 2.60 this should be reduced to less than 200mg/day. The intake of trans-unsaturated fatty acids and N-6-polyunsaturated acids should be minimised. Well they got one thing completely right. Trans and N-6 polyunsaturated fats should be minimised. Well done! Trans, hydrogenated, partially hydrogenated, refined vegetable oils and margarine should not be used for cooking and baking. You can use lard, butter, macadamia nut oil and extra virgin olive oil instead. As correctly stated these oils are extensively used in processed food products. They are cheap, taste bland and prolong the shelf life of food. In baked goods they also give a lighter texture than butter and lard for instance. The safest way to avoid them is to make your own food from ingredients that you know are safe. Hydrogenated oils have been found to increase inflammation in the body and are one of several causative factors in metabolic syndrome and the development of diabetes, heart disease and cancers. The most important lipid markers for the development of cardiovascular disease are having low HDL, high fasting triglycerides and a high amount of very low density lipoprotein. It is true that high saturated fat intake increases LDL but it is the most dense particles of this that are the problem as they are easily oxidised. 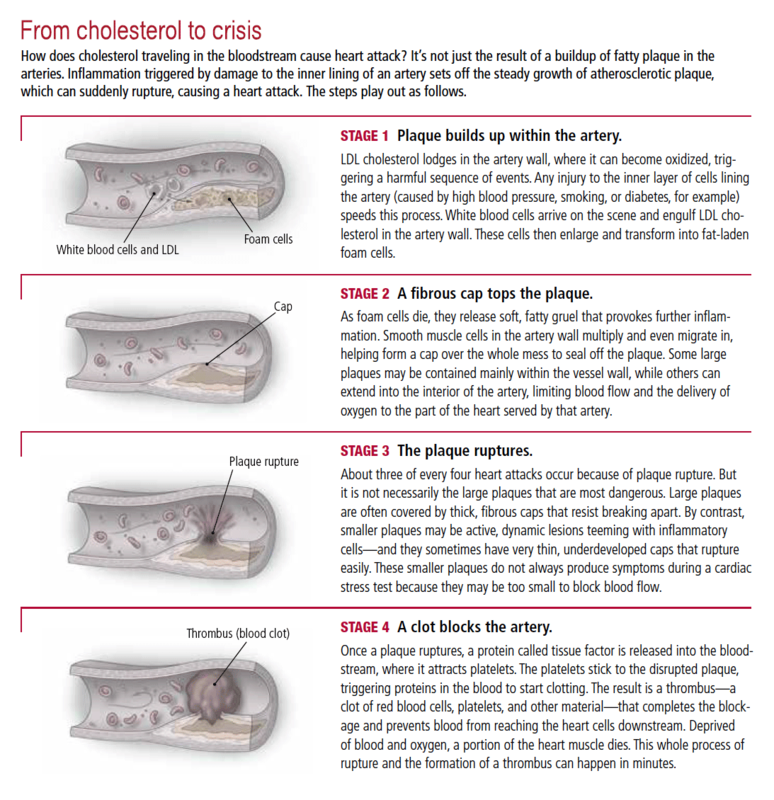 This is the process that is involved in atheroma formation in blood vessels. Just plain LDL levels are irrelevant to the formation of atheroma. High saturated fat intakes are associated with higher HDL levels. This is the protective “good” cholesterol. Saturated fats also promote the absorption of vitamins from vegetables and fruit which are natural anti-oxidants. Saturated fats themselves are chemically stable and are not prone to oxidation. The formation of superoxides is one of the major contributors to the aging of blood vessels and thus the complications of diabetes. High blood sugars, wide blood sugar swings, free radicals given off from heated polyunsaturates, overheated monounsaturates and hydrogenated / ttrans fats are major causes of superoxide production. Superoxides cause direct cell damage, weaken cellular repair functions and cause vasoconstriction. Saturated fat seems to act like a natural antidepressant. It is a source of the vitamins A, D, E and K in its own right. Some low carbers feel best with saturated fat intakes as high as 80%. About 50% of calories from fat which is mainly from saturated and animal sources is common in a “typical” low carbohydrate diet as described. Some of the healthiest people in the world are the Masai Mara tribes in Kenya. They drink cow’s milk mixed with cow’s blood and a small amount of beef. Cardiovascular disease is almost unheard of. High fat/moderate protein/ low carb diets are adhered to better than low fat/low protein/ high carb diets. Weight loss from fat stores tends to be better in low carb /high fat than in high carb/low fat diets. Low carb diets have a greater effect on fat loss from the spare tire area in the abdomen than high carb diets. This is the metabolically active fat that drives insulin resistance. In addition the low carb diets improve lipids levels, inflammatory markers and blood pressure independent of weight loss. Diabetics are particularly sensitive to dietary carbohydrate because both types one and two have do not have a type one insulin response to deal with the rapidly high blood sugars from digested sugars and starches. Diabetics either lack insulin or the insulin they do make is much less effective than in non diabetics. 90% of ingested carbohydrate becomes sugar in the blood starting at 15 minutes and peaking anything from 30 to 70 minutes. Anthony Colpo’s The Great Cholesterol Con is a good source of the published but rarely promoted research that has been done on the fats, cholesterol and cardiovascular risk issues. Malcolm Kendrick has recently published a book of the same name, The Great Cholesterol Con. This deals with similar issues. I have not read it and would be pleased to have your opinion on it if you have. Please all continue to the How To: Know the Truth About Carbohydrates section. The scientific advisory panel for the 2015 Dietary Guidelines for Americans may drop the recommendation to limit foods high in cholesterol. Mainstream nutritional science has demonized dietary fat, yet 50 years and hundreds of millions of dollars of research have failed to prove that eating a low-fat diet will help you live longer. Indeed, the history of the national conviction that dietary fat is deadly, and its evolution from hypothesis to dogma, is one in which politicians, bureaucrats, the media, and the public have played as large a role as the scientists and the science. It’s a story of what can happen when the demands of public health policy–and the demands of the public for simple advice–run up against the confusing ambiguity of real science.